The Youth Archery class was full again this year , we had 78 kids sign up this year. 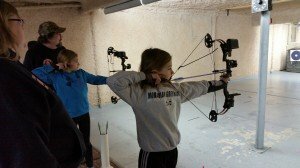 They had a great year learning to shoot a bow. 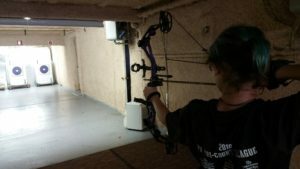 They learned the safety of shooting a bow and the fundamentals that go with shooting a bow. 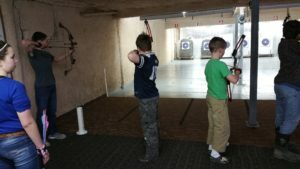 The classes lasted 10 week at the end we put them groups to shoot for trophies, they all received t shirts.I would like to thank all the instructors for all their help. The parents for their donations and support. We would like to thank the club for their support of the program. 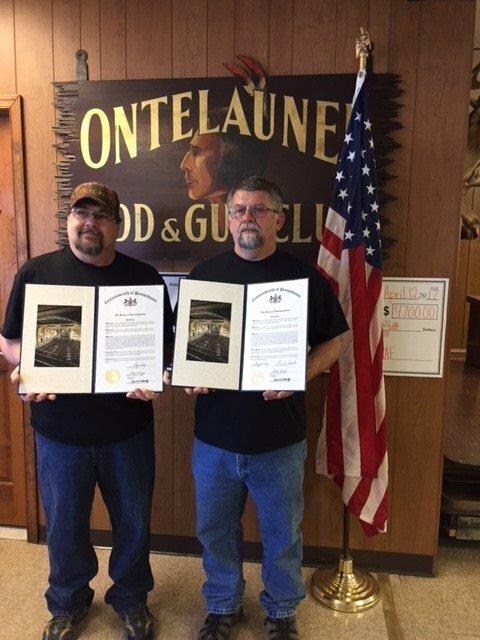 This year Scott Wengert and I were given certificates from The Senate of Pa. and The House of Representatives of Pa. for our years of dedication to the youth archery program and the Ontelaunee Rod and Gun Club. We were honored to receive them. Watch for our dates for next year. 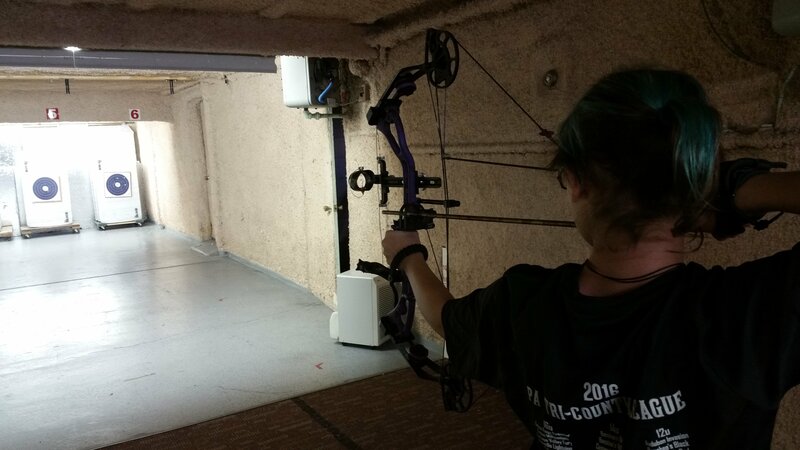 The Youth Archery class was full this year, we had 72 kids sign up. 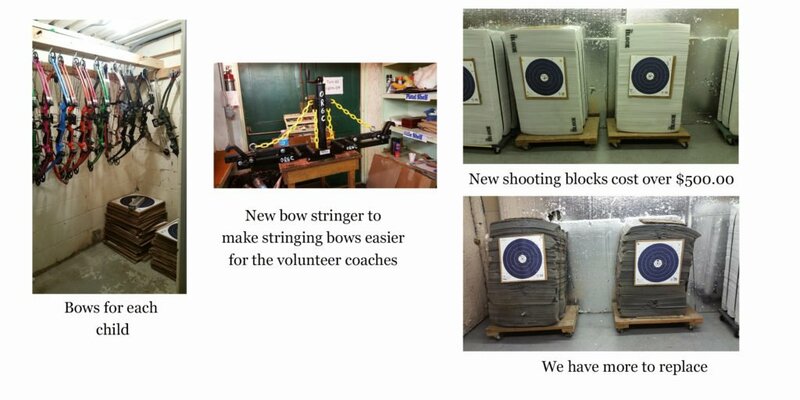 They learned the fundamentals of shooting a bow, also the safety factors that go with shooting a bow. At the end of the classes we put the kids into groups of their ability ,they would shoot for trophies. I would like to thank all my instructors for donating their time. The parents for all of their donations and support to the program. We also would like to thank the club for their support. If you would like to support the program you can purchase a license plate, information is on the web site. The club runs a first class program to teach the children the fundamentals and safety of shooting a bow. It costs a lot of money to do this. 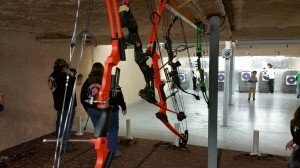 Please support our Junior Archery program in any way you can.